If the transportation of landfill is what you need, Load and Go have the answer. Landfills are spread throughout Sydney and surrounding areas and we can help you deliver large amounts of waste to these sites. 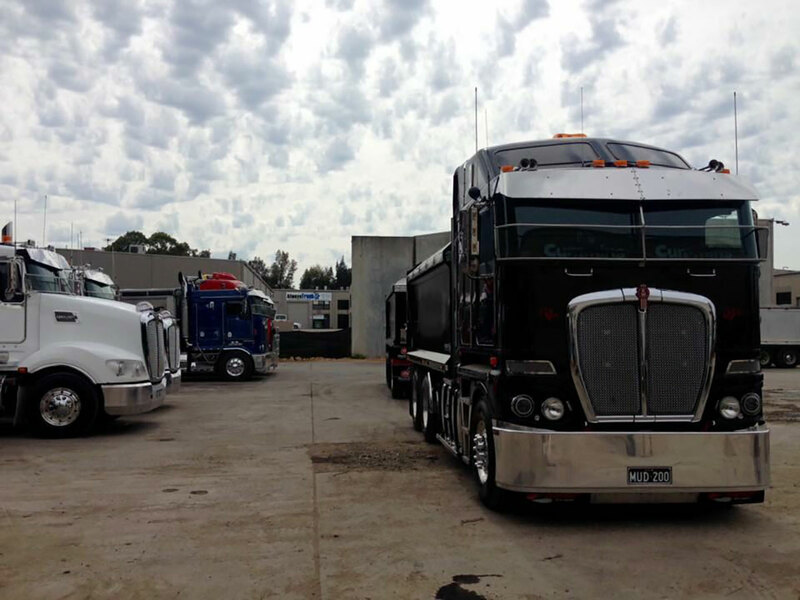 We are trusted in transporting bulk waste in Sydney, Wollongong, Central Coast, Goulburn and Bathurst. 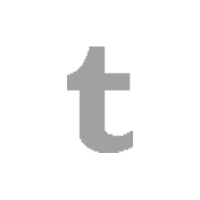 Load and Go have a team is backed with years of experience, assisting clients from all industries including the domestic, commercial, government, civil and industrial sectors. 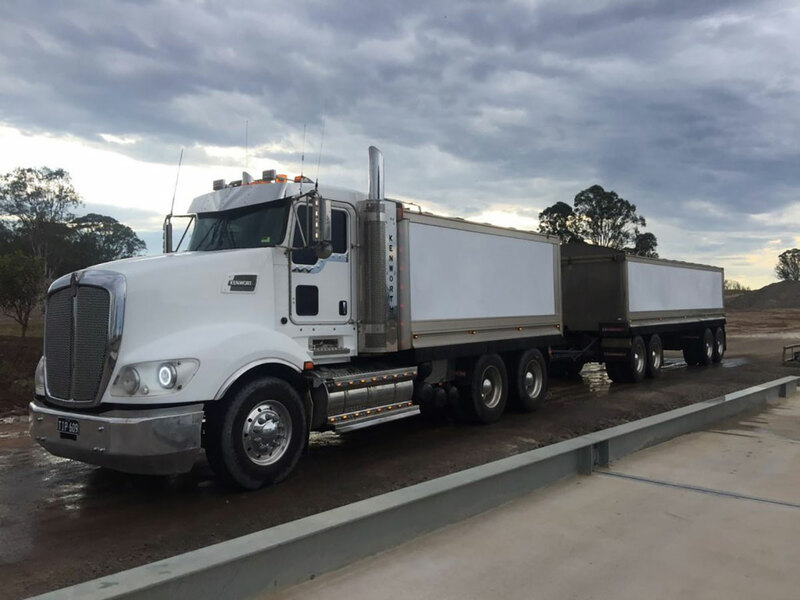 We have transported waste for large and small-scale projects, making us the trusted transportation of bulk waste in Sydney. We have a vast range of tipper and truck trailers to make short work of any landfill job. All our road trucks in our fleet are GPS tracked with base messaging services and all come with the latest in safety features. Our tippers and truck and dogs can travel around Sydney, Wollongong, Central Coast, Bathurst and Goulburn to deliver any landfill transportation needs. All of our operators are fully trained, and safety is our priority. As we have a commitment to providing first class customer service, we have a well-established client base that regularly use our services, and this has allowed us to build a solid reputation for excellence. 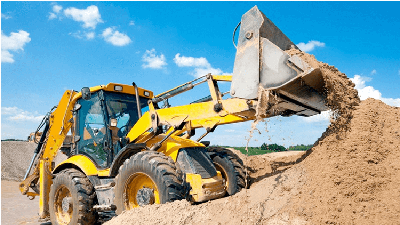 Load and Go have the right operators and equipment to assist you in the transportation of bulk landfill. We always ensure all our drivers are fully trained professionals with the right certification, so they can deliver accurate, efficient and swift transportation of all your landfill waste. 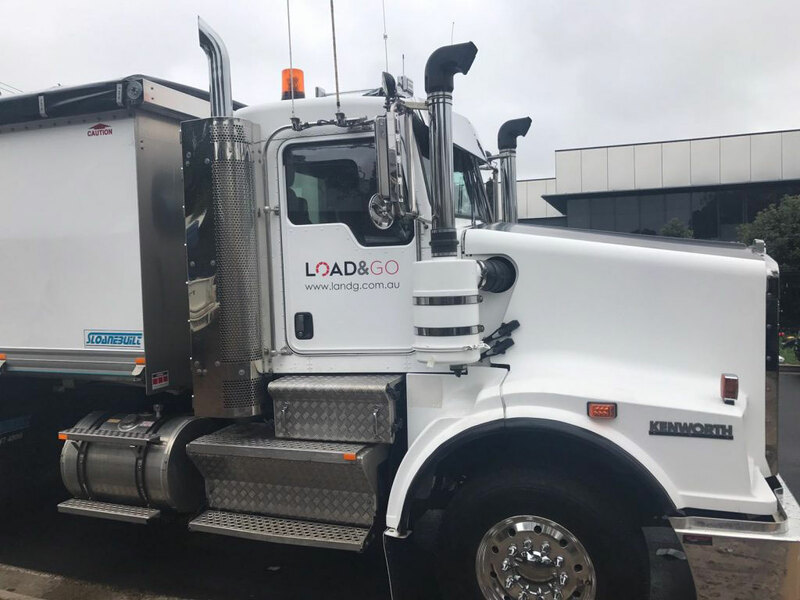 Load and Go have built a reputation for delivering excellence in the transportation of bulk waste to landfill sites. If you’re in need of a service you can trust in Sydney, contact us today or call us on (02) 5925 5018.